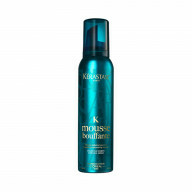 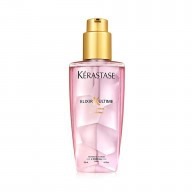 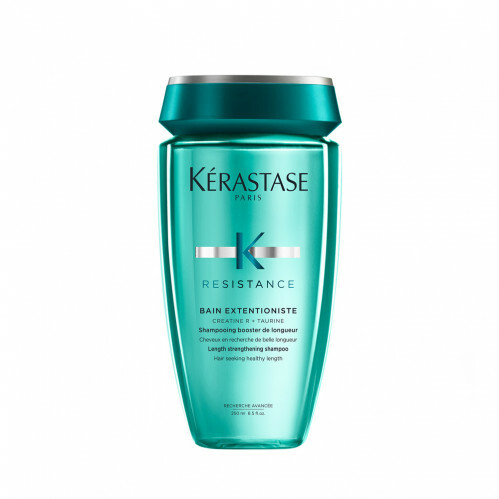 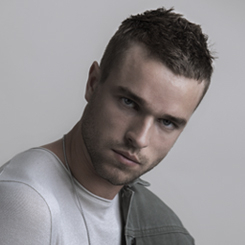 Build back strength to brittle hair after just one wash with the Kerastase Bain Extentioniste 250ml. 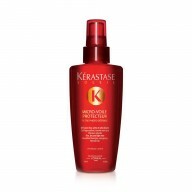 A gentle Shampoo, working to remove build up and impurities whilst restoring the condition of your hair. 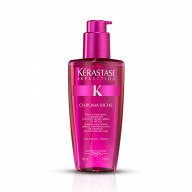 Created with amino acids and ceramides to restore lost strength, have your hair looking and feeling great in no time.